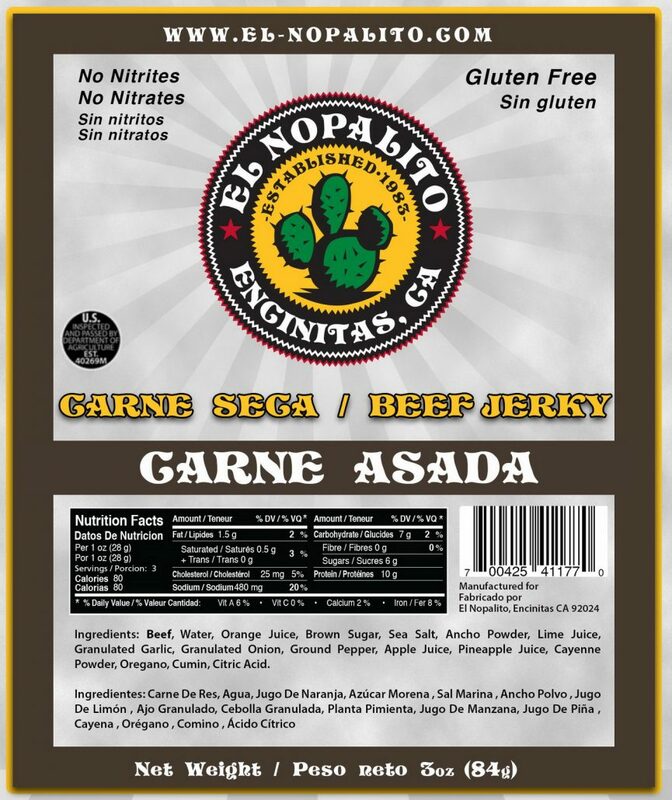 Serving fresh Mexican food, hand made salsas, meats, produce and our very own beef jerky. 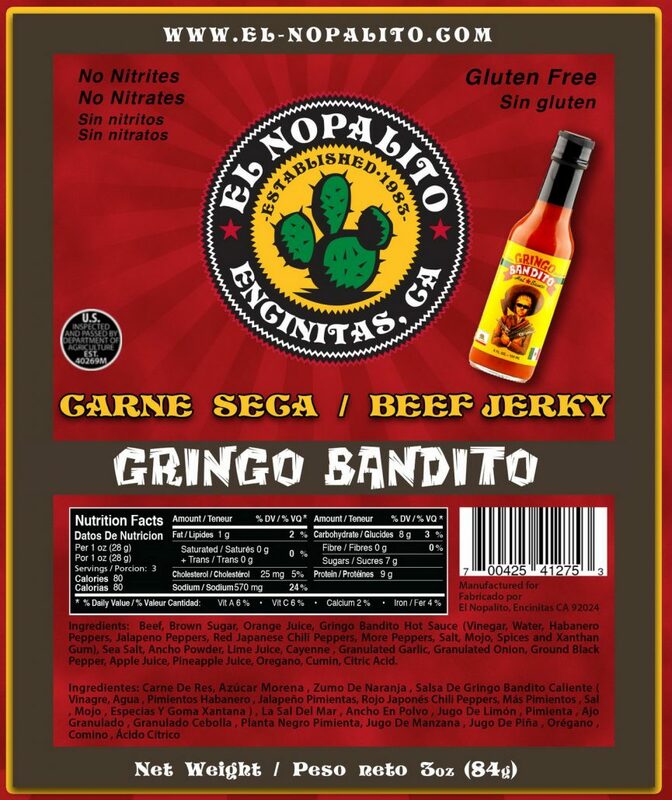 El Nopalito Tortilla factory Market & Restaurant has been in Encinitas for over 32 years! 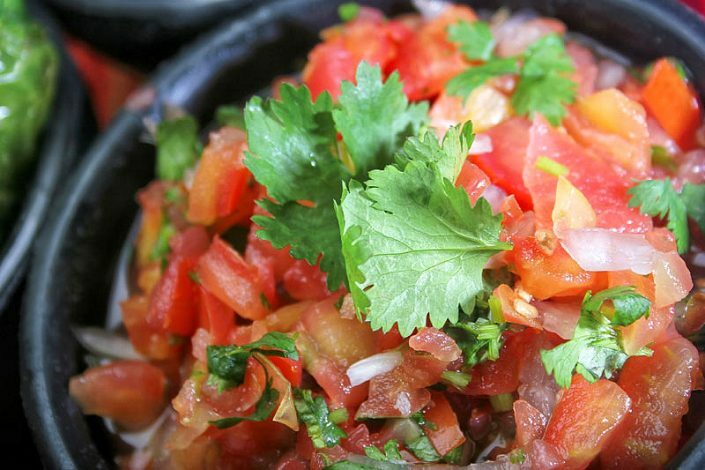 It is a family run business serving fresh Mexican food and fresh salsas daily. We have fresh corn tortillas made daily at our Market each morning (if your lucky and come early, you can get them served fresh and hot in the bag!). You can also ask for corn masa to make your own corn tortillas at home. We also make our own tortilla chips also available everyday. The Market provides a fresh meat and seafood market. 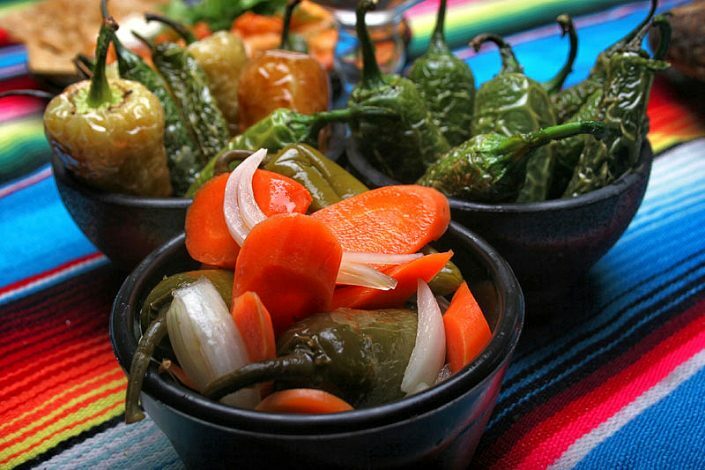 Our fresh salsas are in the refrigerator as well as other refreshments, Mexican cheeses, fresh cut nopalitos and ready made sopes! We have a variety of spices on our spice wall and corn husks ready for tamales. The Market provides a variety of Mexican and Latin American products from cuitlacoche to yuca flour and pan dulce delivered daily for your cafecito. 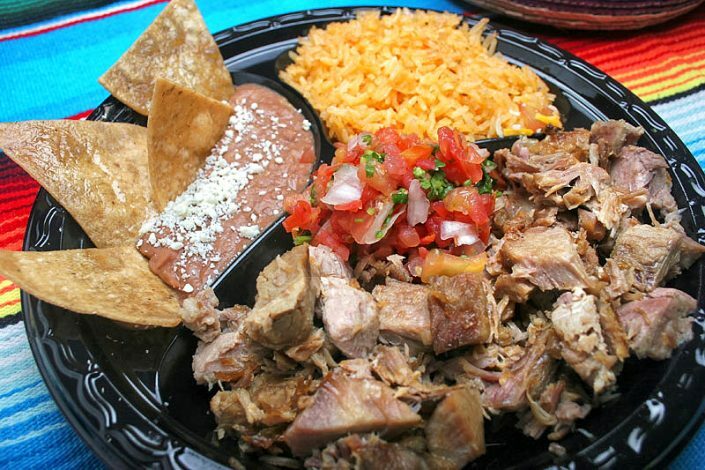 In the carniceria you can buy chicharrones and carnitas by the lb, along with queso fresco and membrillo. 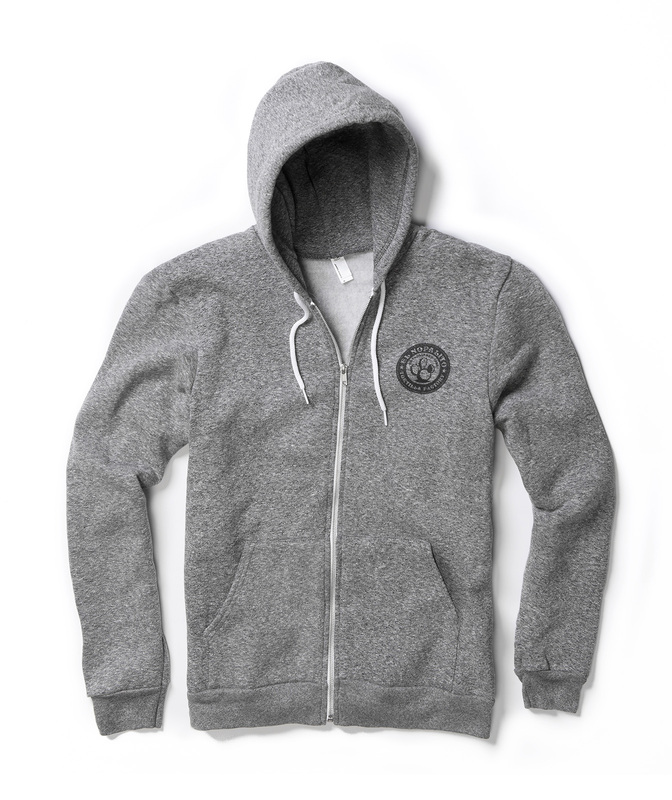 Aside from Latin products we provide additional services like Money Gram, and Money Gram Bill Pay (see our “Services” page). 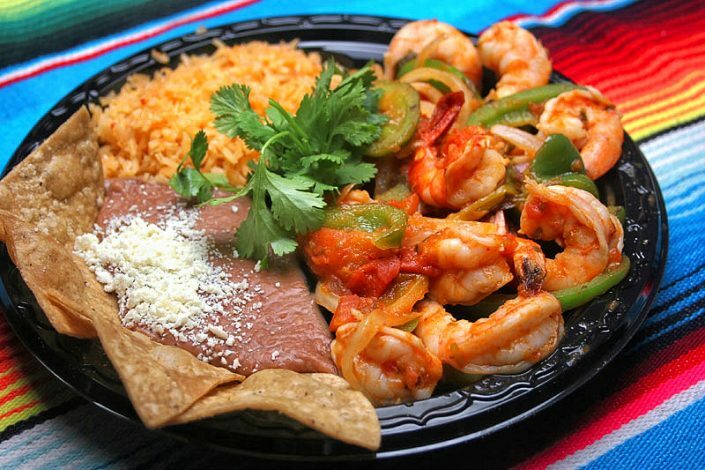 If you want real Mexican food where the Latino community considers El Nopalito its epicenter, please come and visit us! 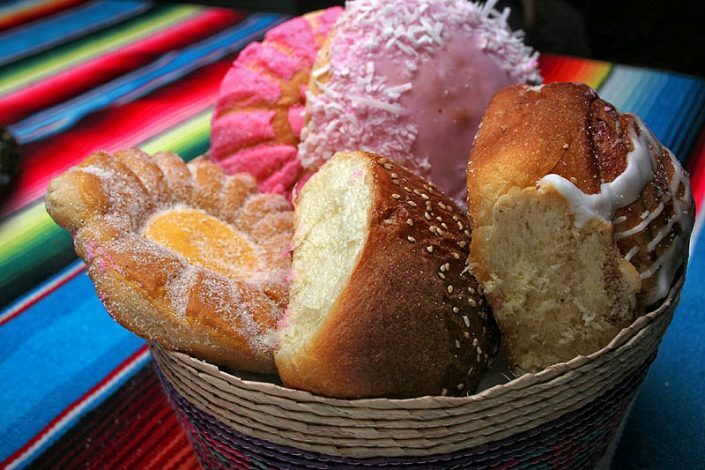 The Market provides a variety of Mexican and Latin American products from cuitlacoche to yuca flour and pan dulce delivered daily for your cafecito. 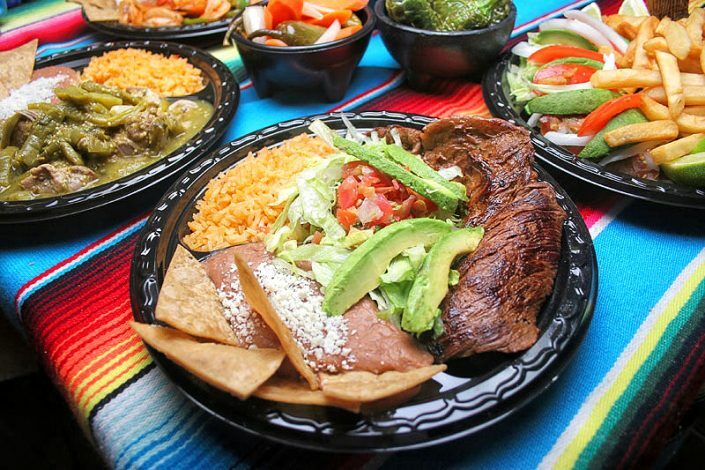 The El Nopalito Restaurant we have a variety of traditional Mexican dishes and daily specials such as “pollo en mole”, “costillas de puerco en salsa verde con nopales”, “barbacoa” and “chicharrones”. We have fresh corn and flour tortillas made daily at our Market each morning (if your lucky and come early, you can get them served fresh and hot in the bag!). El Nopalito provides money sending services including: MoneyGram, Oralandi Valuta, Sigue, Viamericas Vigo, Ria, Boost Mobile, Recargas (Credit international cell phones) and QuikPay. 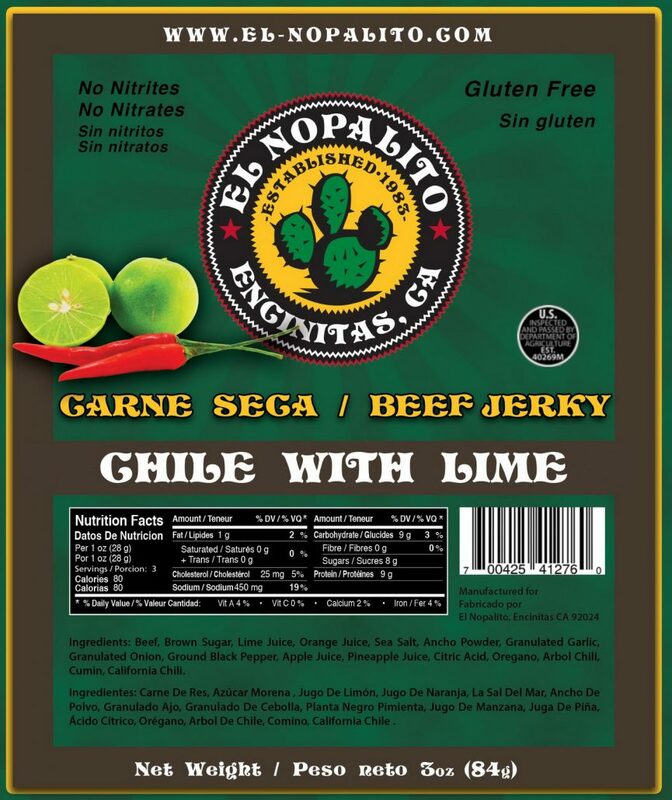 El Naopalito’s own beef jerky is brand new and its insanely good! 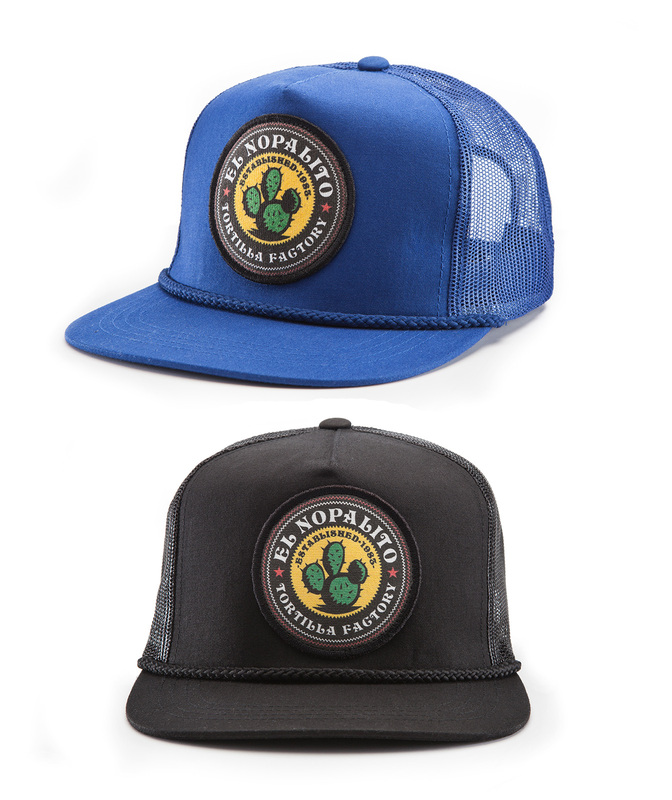 El Nopalito hoiodies, T-shirts and hats all looking great.